Hollywood, Florida Attorney | Barry S. Schinder, P.A. 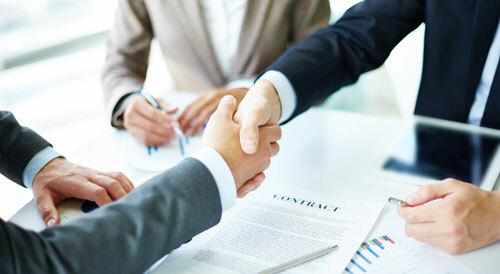 Schinder Law represents clients in a wide variety of business transactions, including corporate contracts, formations, structuring and mergering. Read more. Schinder Law has decades of experience in preparing estate plans for their clients, covering all areas from planning to administration. Read more. 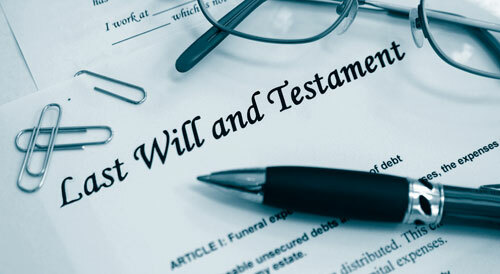 Wills and probate are among the most complex aspects of estate planning and require an experienced lawyer to protect your estate . Read more. At Schinder Law we represent both individuals and businesses with a wide variety of issues related to Florida real estate law. Read more. Welcome to the Law Office of Barry S. Schinder, P.A. and the greater South Florida area. Barry S. Schinder is a seasoned Hollywood, Florida attorney with an advanced LL.M. law degree in Taxation from the University of Miami. 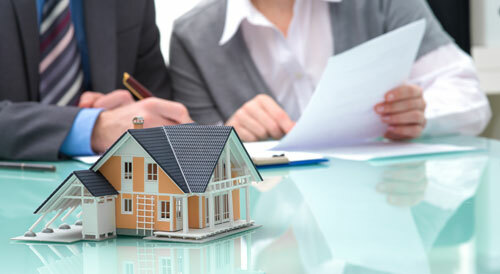 He specializes in business transactions, tax and estate planning, probate, and real estate matters. As a native Floridian he understands the local landscape and community aesthetics that help businesses thrive in South Florida. As a well traveled attorney, he appreciates the diverse nature of today’s business environment and provides his clients with a broad perspective and unique view of business transactions operating in a dynamic economy. Mr. Schinder handles a variety of business transactions and real estate deals that range in economic value from $50,000 to $35 million. He represents many types of clients with a wide array of business concerns and legal needs – from private individuals to corporate entities – all with varied interests, ranging from residential and commercial properties to buying and selling “mom and pop” restaurants and acquiring national franchise establishments. He Schinder represents clients local to Hollywood, Florida and the South Florida area, as well as clients with business ties beyond Florida, including New York, California, and Oklahoma. In the area of probate and estate planning, Mr. Schinder is as comfortable drafting a simple will as he is with designing a complex estate plan that may include multiple trust instruments, a multi-million dollar asset distribution scheme, a charitable giving plan, or special bequests for long-time friends. He offers advice and provides specialized services about minimizing tax liability, planning for retirement, and drafting other legal documents that reflect a person’s specific wishes about asset distribution in the event of death or in the event of a sudden incapacitating incident that interferes with the ability to make decisions about personal finances and healthcare alternatives. 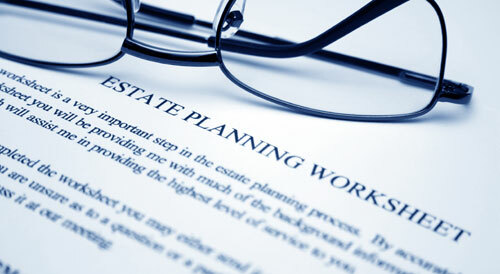 Mr. Schinder has more than 20 years of legal experience with estate planning and probate administration. Barry graduated from the University of Florida in 1989, received a law degree from Nova Southeastern University in 1994, and earned an LL.M. in Taxation from the University of Miami School of Law in 1995. Barry is the Chairman of the Board of the Cooper City General Employees Pension Fund, which has assets in excess of $30 million dollars. He is a former lecturer on Individual Retirement Accounts (IRA) and IRA planning. He is actively involved with numerous organizations, having taken on a leadership role in several, including the Greater Fort Lauderdale Tax Council and the North Dade/South Broward Estate Planning Council. Please call the Law Office of Barry S. Schinder, P.A. We are ready to assist and advice you today! Copyright © 2016 Barry S. Schinder, P.A.